Making decision to shift your office premises or factory with large equipment to be relocated to another branch in some other location? Worried as to how the files of high importance to be transported with the surety of no damage and keeping up the secrecy? 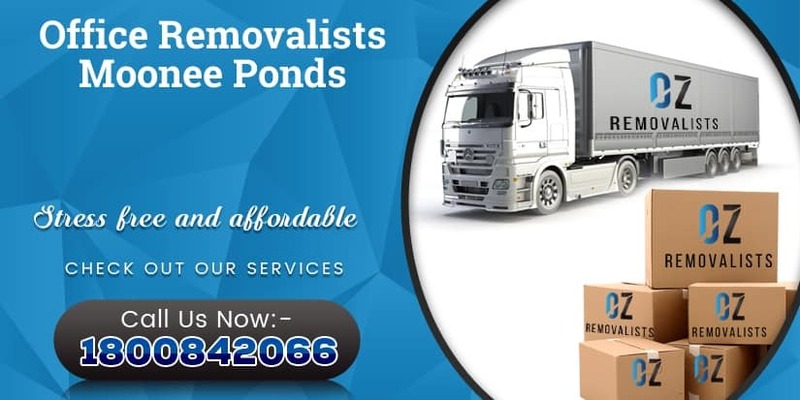 Then you can blindly stop your search here with us, we, the best office removalists Moonee Ponds have happy customers to whom they have already rendered their services and are often recommended time and again to friends and family as the most reliable movers and packers in Moonee Ponds. We are the best office removalists in Moonee Ponds who can shift any goods with utmost secrecy and deliver it on the stipulated time. In relation to corporate relocation in Moonee Ponds or other parts of the city we understand the secrecy to be maintained and it also involves transportation of electronic devices and stationeries. In case of industrial shifting of big and small machinery, our office removalists Moonee Ponds also take charge of dismantling the equipment and installing the machinery. Why office movers Moonee Ponds are the best? 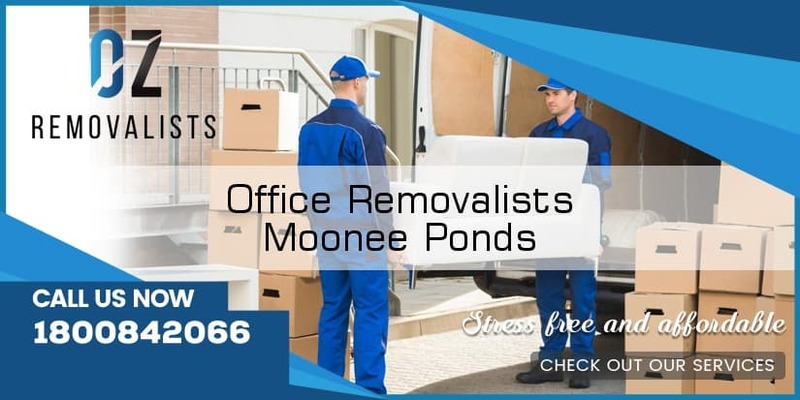 Office movers Moonee Ponds have many success stories which have paved our way to growth and would be happier to serve you too! Why you should count on our office removals Moonee Ponds? We thus make use of best skilled workers to promote professional excellence, modernised transportation, state-of-the art technology systems, warehousing to offer ONE STOP SOLUTION for all you’re moving, packing needs and relocation needs in Moonee Ponds. 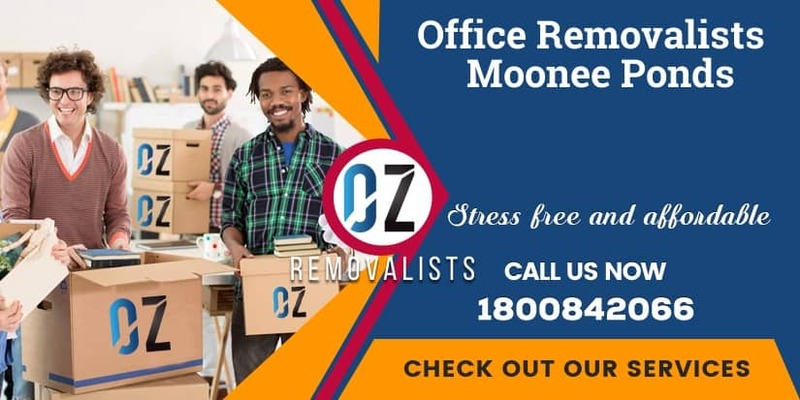 Backed by years of experience and expertise in providing our esteemed corporate clients a seamless, secure and stress-free experience, office removalists Moonee Ponds offers customized solutions to match your requirement and budget. For you to understand the nature of our work we have laid down a well defined, well managed shifting process that gives you a complete know how of our shifting process. Here’s a quick glimpse in to how we work.